MamaCoach Hong Kong: A "me Day"
"I can only give people my best self when I take good care of myself." 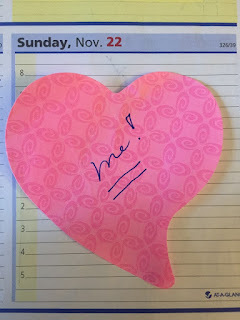 This is what I get from Regina Brett's blog. 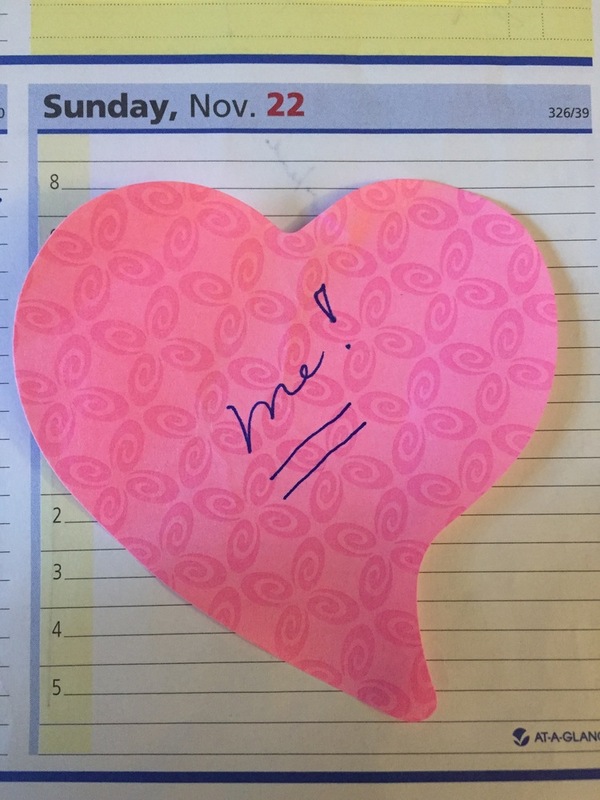 She gave herself a "ME" day every week on her calendar, write a big "ME" with a pink sticky notes like a heart shape. This is what I started doing since late last year, but sometimes can't be as luxurious as a day a week but a day a month. Or an hour a day, or even two-three hours a week. Just devote this "ME" time as a private date with myself, refill, recharge and relax. I will go for a moive, read a little, have a walk, have a cup of coffee, window shopping or driving nowhere..
Then we will be ready for ourselves.